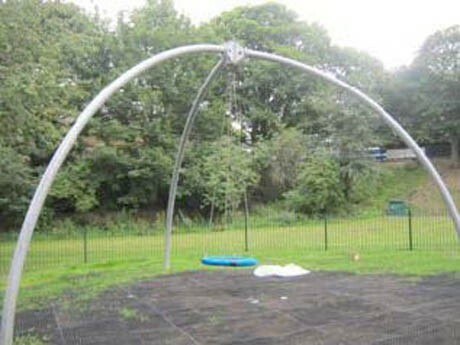 Following a tendering process through North Tyneside Council, Pennine Playgrounds were awarded the design and build project for Northumberland Park. 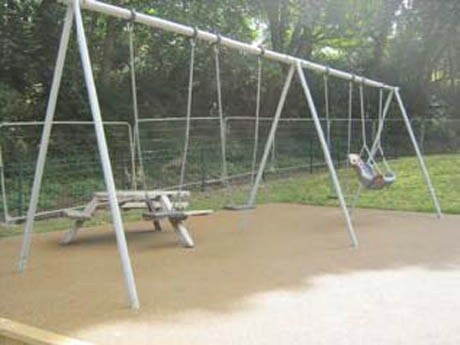 The existing playground area was well used and very popular however was in need of a full refurbishment to accommodate all age ranges and give the area the modernisation required. 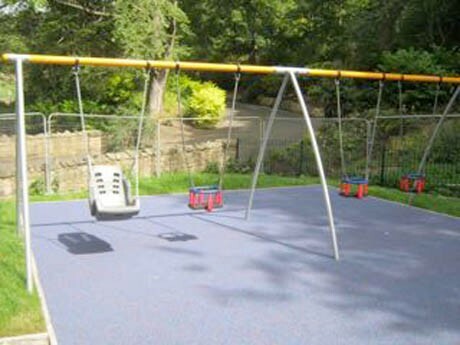 Working within the specified design brief provided by Parks and Landscape Architects, Pennine Playgrounds chose equipment best suited to the area from a number of approved playground manufactures. 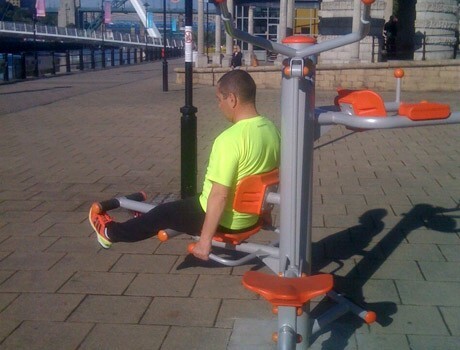 The new equipment was to be highly robust and vandal resisting with low maintenance being a key element, whilst providing a fantastic adventure playground experience for all age ranges. 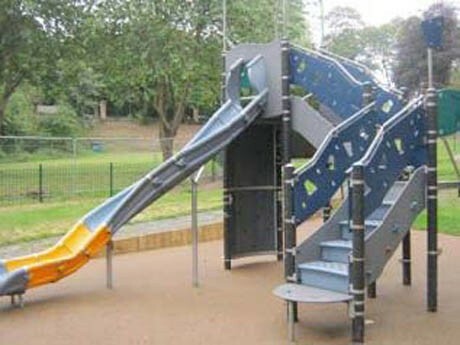 The play area design included an embankment feature which would incorporate various activities for all users whilst minimising any landscaping costs required as a result of the existing landscape. 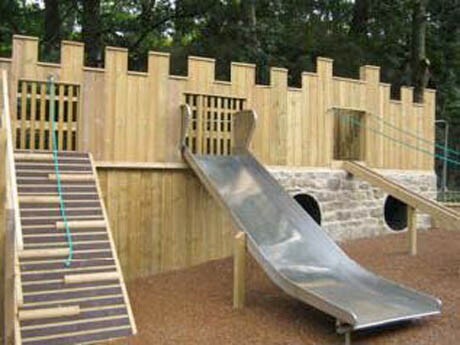 Pennine’s impressive bespoke fort with sleeper walls to facilitate changes in levels and create casual seating brings another ‘play’ dimension. 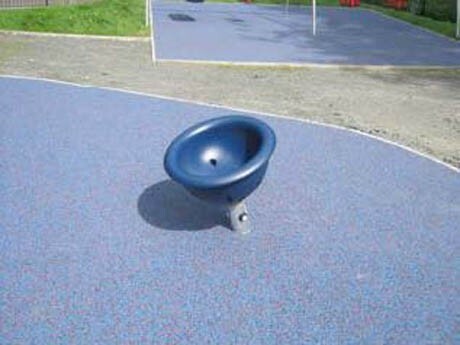 With plenty of challenging elements and promoting imaginative and social interaction this custom made piece is a firm favourite with the children. 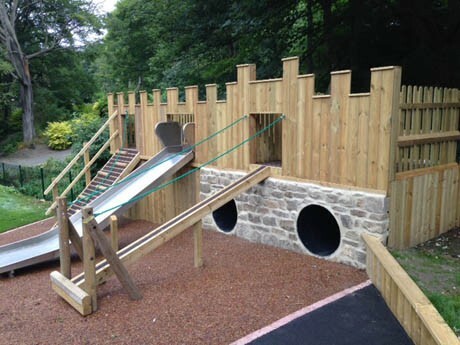 The Fort was hand crafted by Pennine’s own Engineers on site and included a stainless steel slide, crawl through tunnels, a pull up ramp as well as an inclined balance bridge. 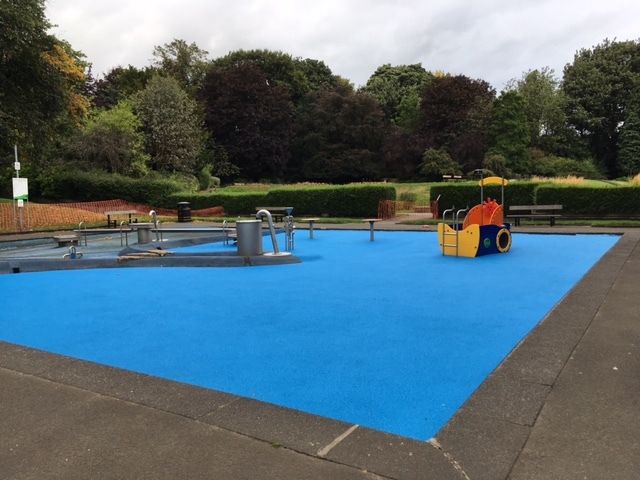 The play area encompasses a variety of different textures underfoot in terms of safety surfacing including Flexiplay wetpour in varying colours. 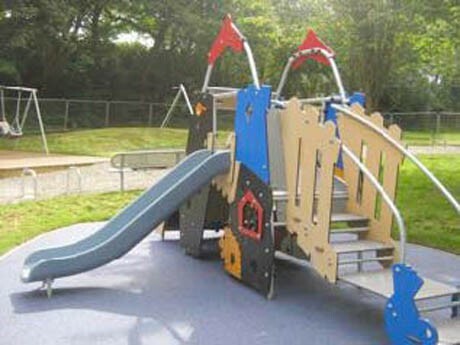 The extensive range of materials and colours within the playground equipment itself make this adventure playground a stimulating environment for children to learn and grow as individuals. 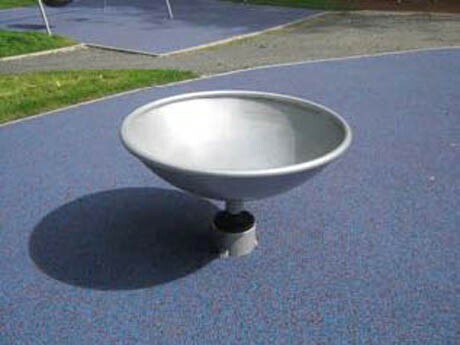 Whether you’re starting a playground project, or just interested in what we do, we’d love to hear from you! Please complete the form below and we will send you a printed version of our brochure. If you’re enjoying our blog content, Why not try our newsletter? We won’t spam you or share your information.